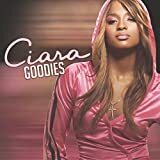 CIARA WORK (FEAT. 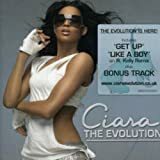 MISSY ELLIOTT) LYRICS"
All Ciara - Work (feat. Missy Elliott) lyrics are property and © copyright of their respective owners. 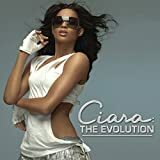 All Work (feat. Missy Elliott) lyrics provided for educational purposes only.